Please see session times below. Use the contact page to register your interest or contact me on the number below. Welcome to the Norfolk Tai Chi Club website. 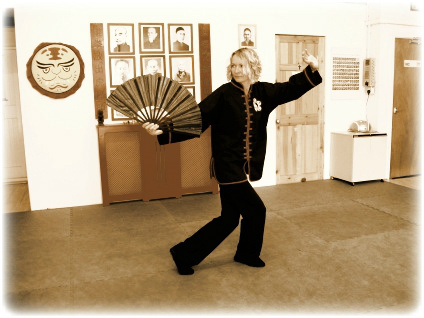 We teach Yang Style Tai Chi Chuan and Chi Kung energy exercises. Our classes are small, friendly and very relaxed. Beginners are always most welcome. Tai Chi has many well-documented benefits including strengthening of core muscles, improved balance and energy flow.